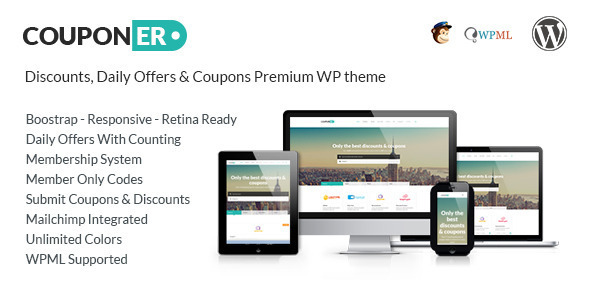 Couponer WP v1.6 – Coupons & Discounts premium wordpress theme. Perfect for coupons and discounts websites or business. 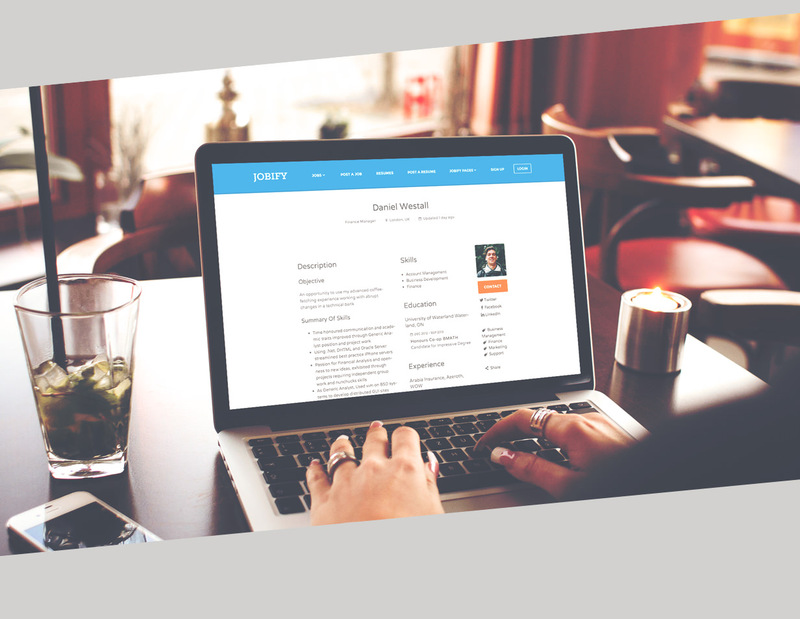 It’s highly customisable with unlimited color options (from typo colors to boxes and overall backgrounds). 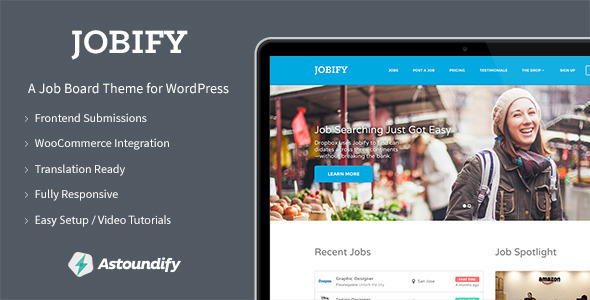 It is based on Bootstrap v3.1.1 and latest WP version, beside that it is retina readyand fully responsive. This entry was posted in Corporate, Directory & Listings and tagged clean, coupon, coupons, daily deals, daily offers, discount, discounts, gift cards, modern on September 14, 2014 by Vera Jaman.